← Real Fashion for Real Women: 10 Fall must-haves & where to find them. 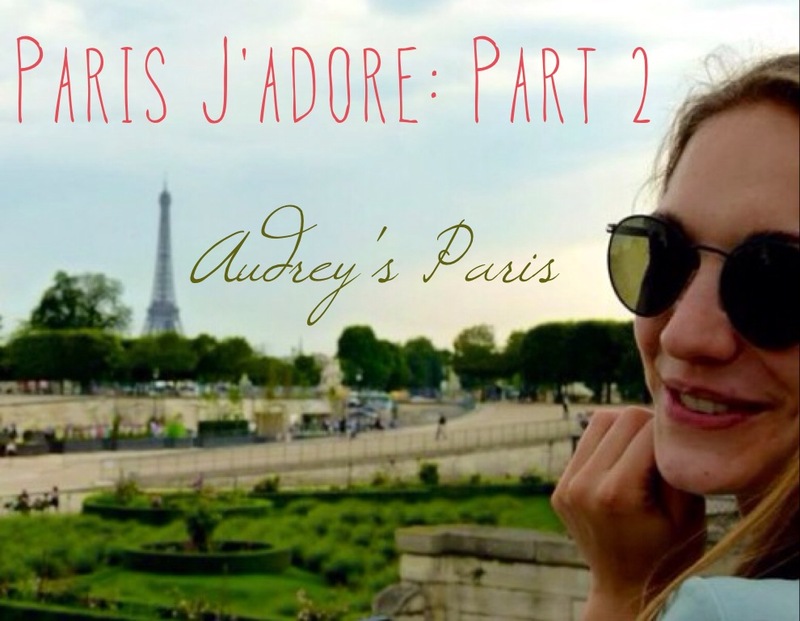 Audrey Chénard is a lovely brilliant young woman I work with who was forced to move to Paris with her family for a few years due to her father’s work transfer. I would imagine this was terrible news for her and she suffered horribly, but she managed to make some new friends and gather some favorite spots. With her infectious “joie de vivre” and gorgeous wardrobe, I thought it would be fun to pick her brain for café, resto, and secret shopping locations that only true Parisians get wind of. Here is Audrey’s BEST list. In the heart of Montmartre – this pub has an international clientele, situated a few feet from Sacre-Cœur it is perfect for a pre-dinner drink where you can enjoy typically Parisian views. Picture provided by Audrey. Merci beacoup ! For Paris J’adore: Part I, click here for my always evolving BEST list, and to get ideas from my other favorite Paris frequent visitors/ex-Parisians. So excited to try all this next time!